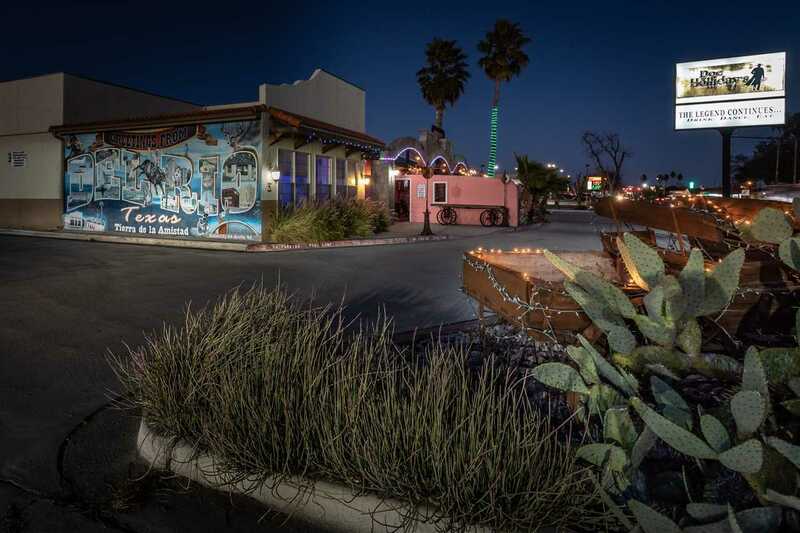 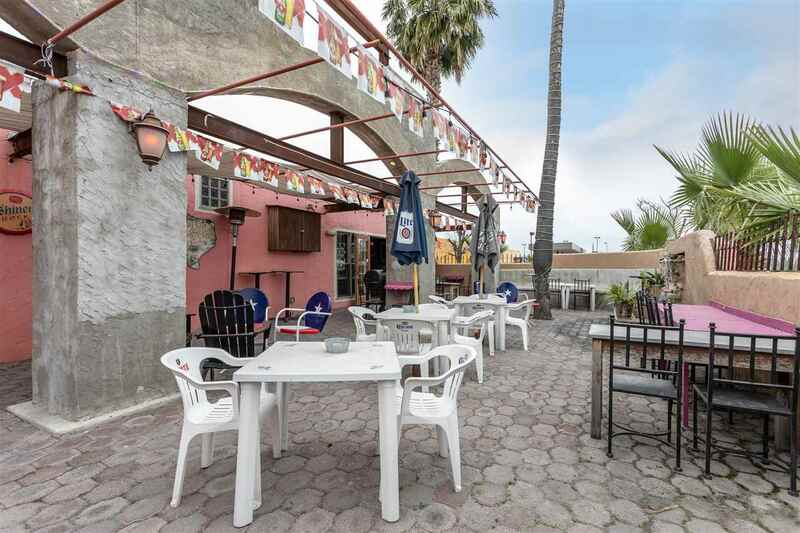 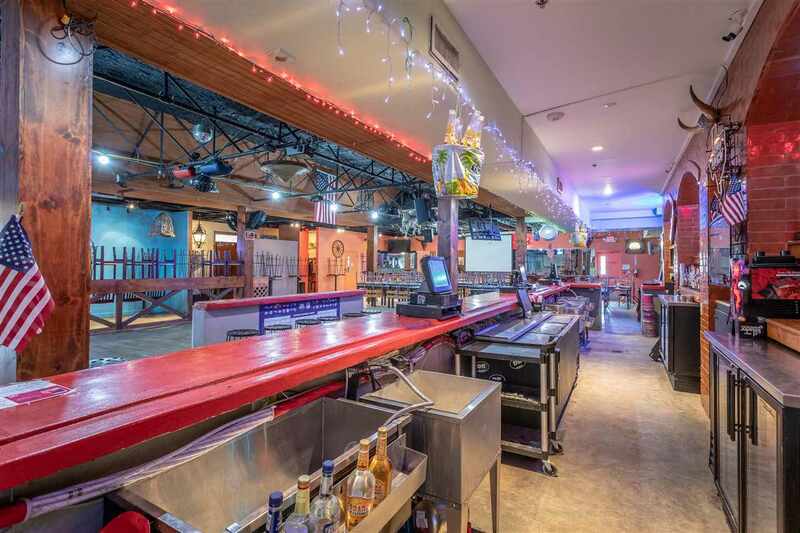 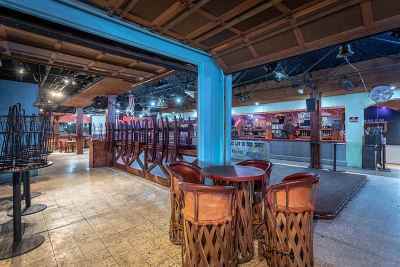 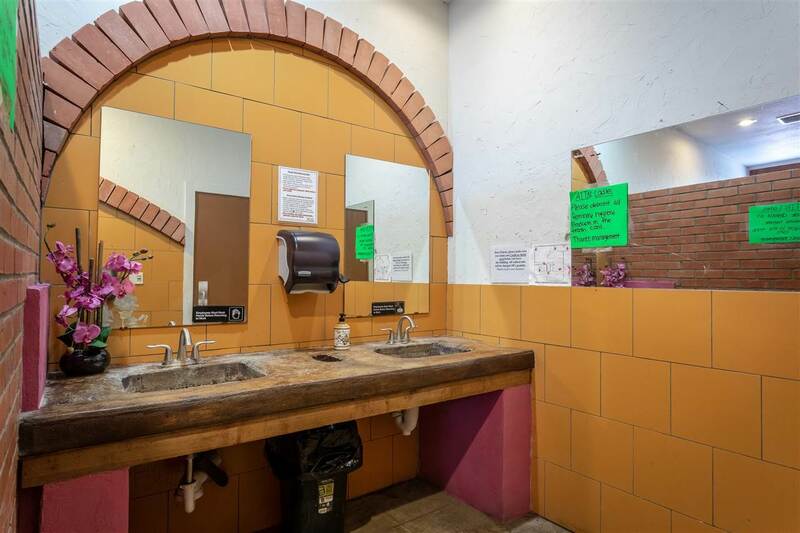 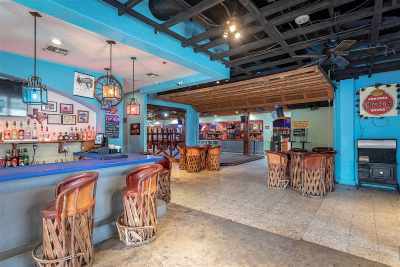 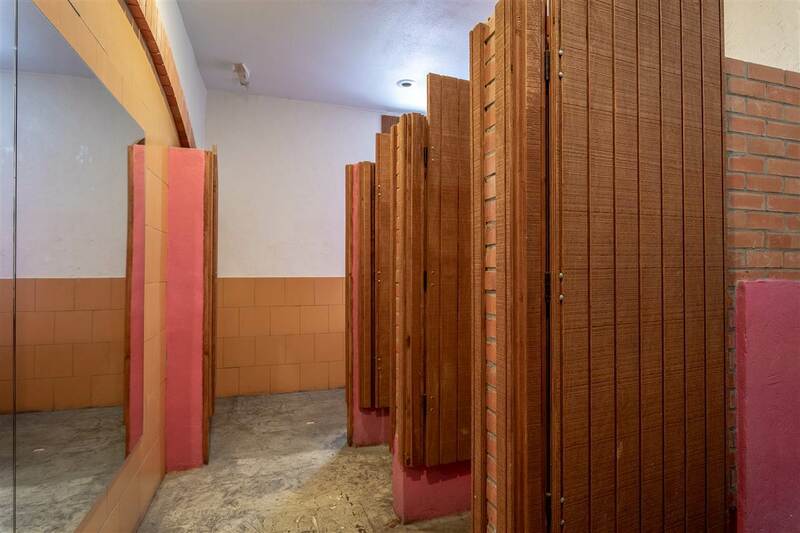 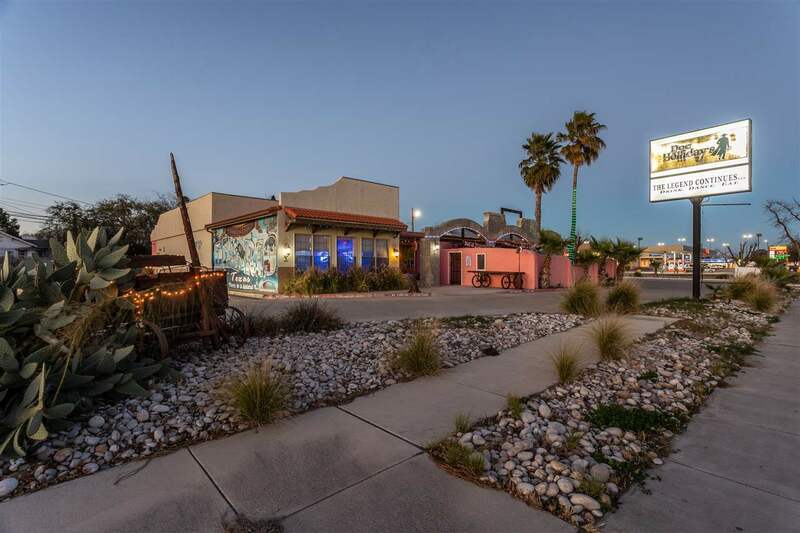 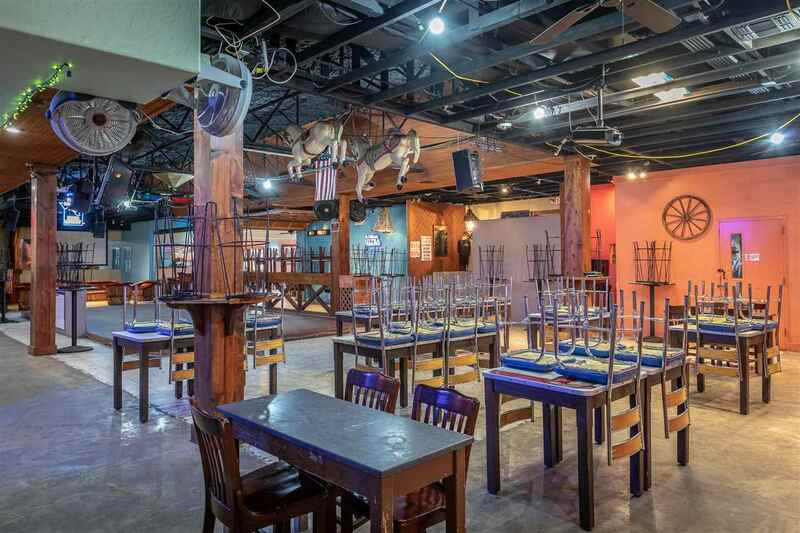 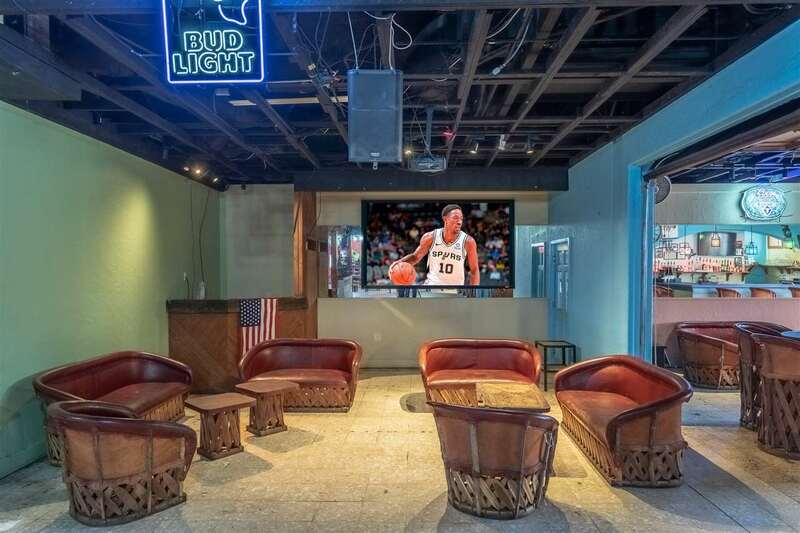 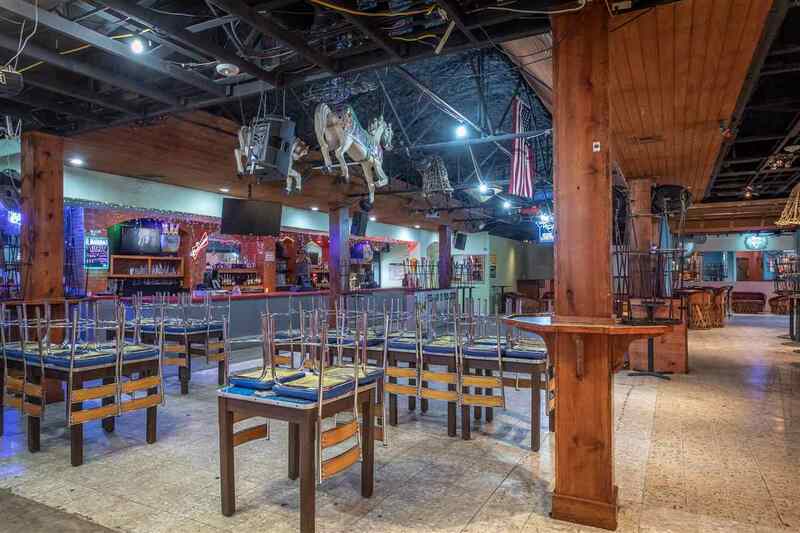 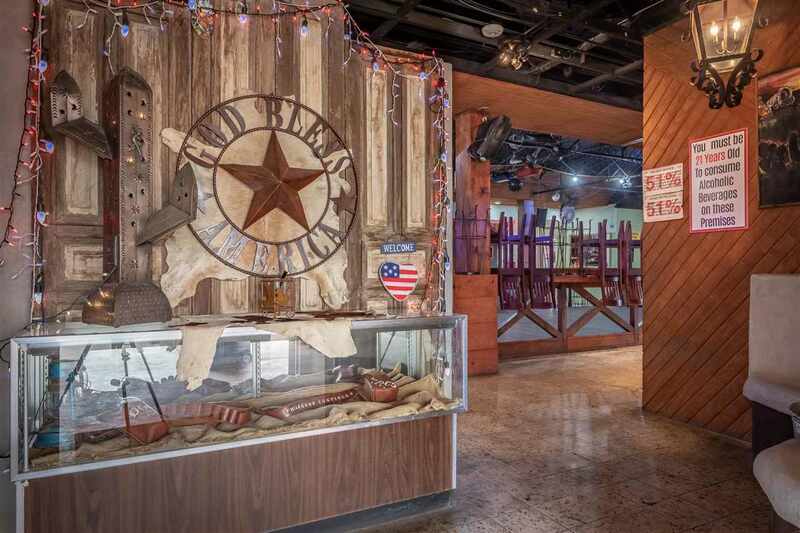 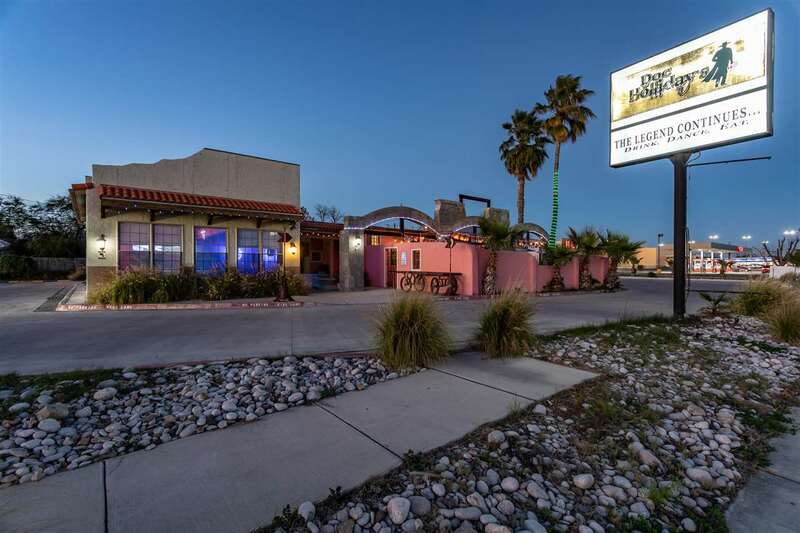 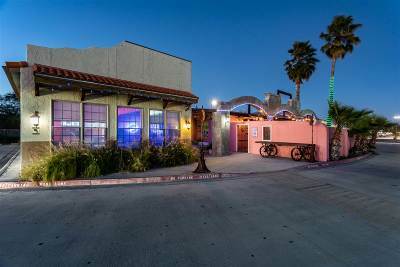 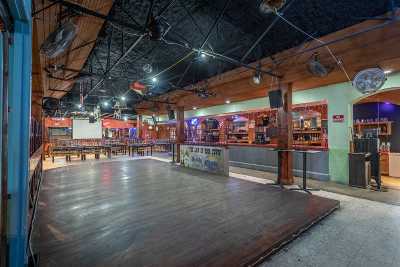 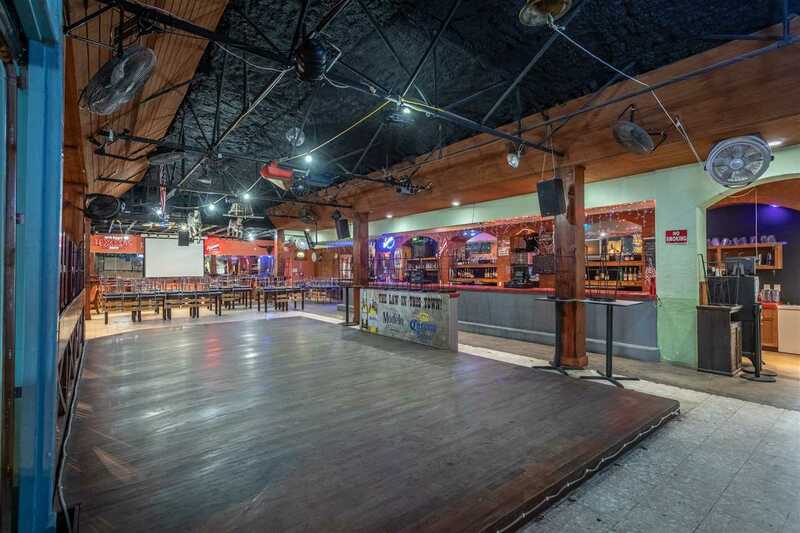 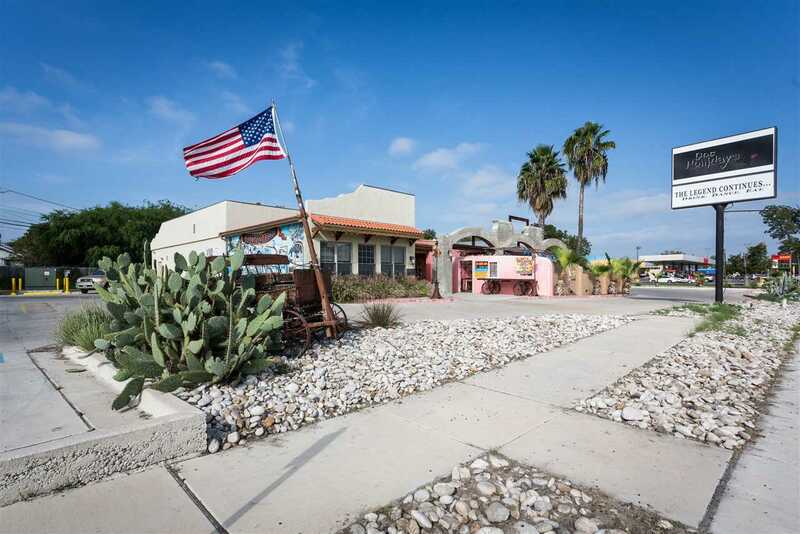 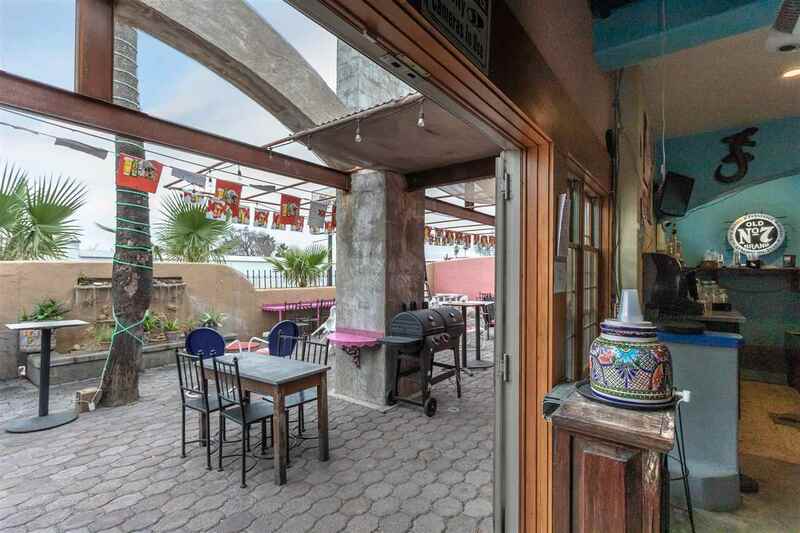 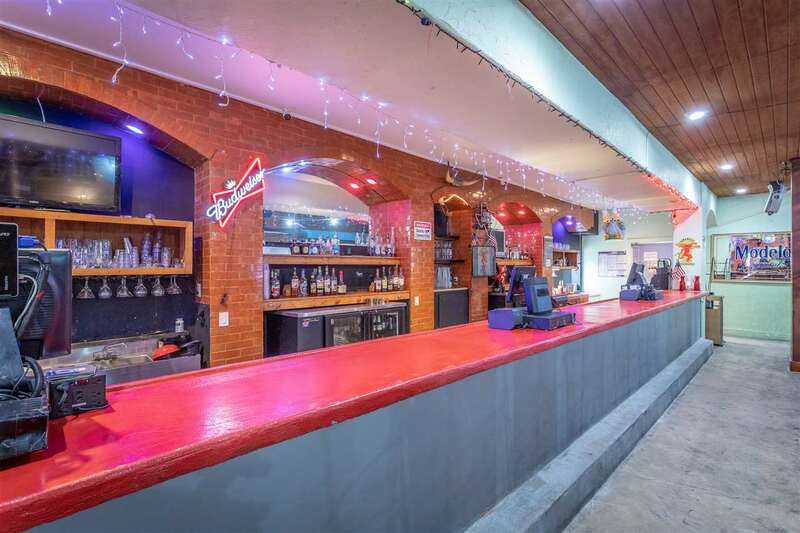 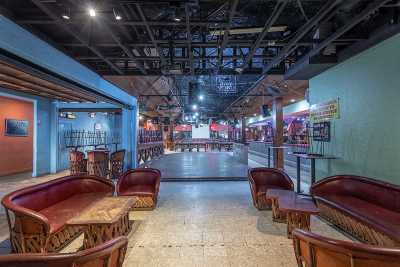 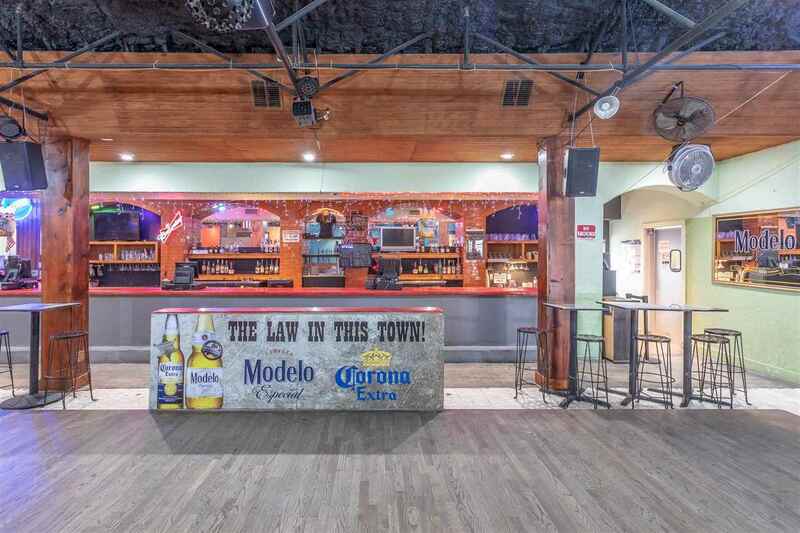 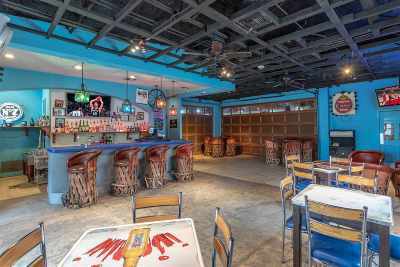 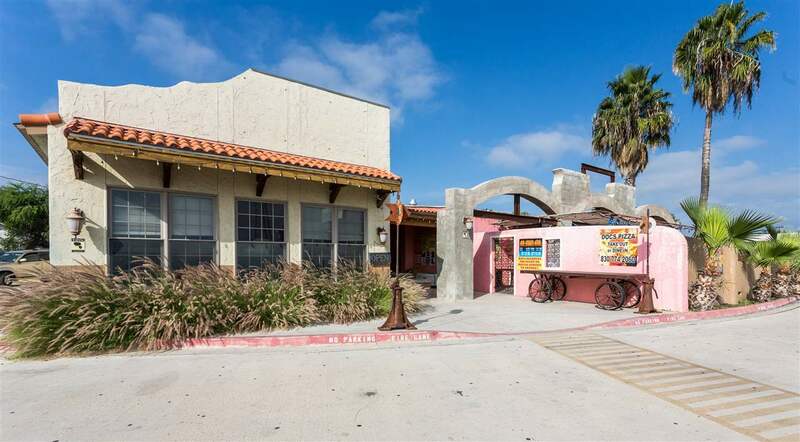 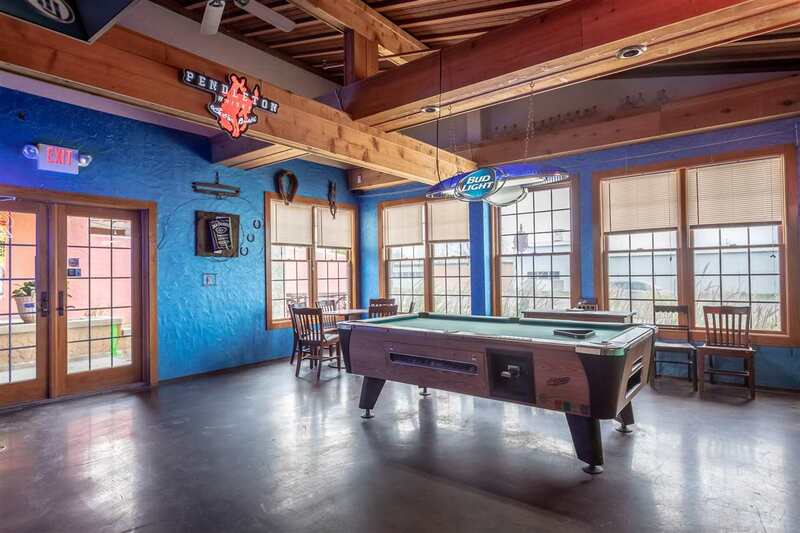 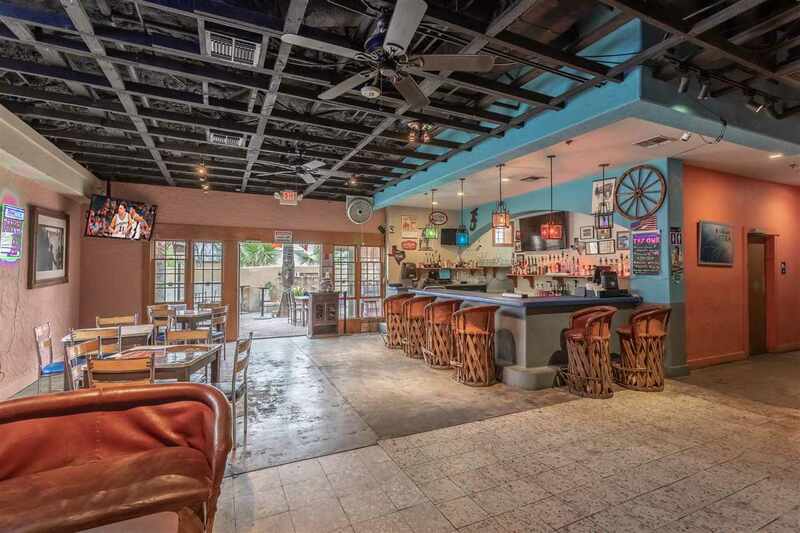 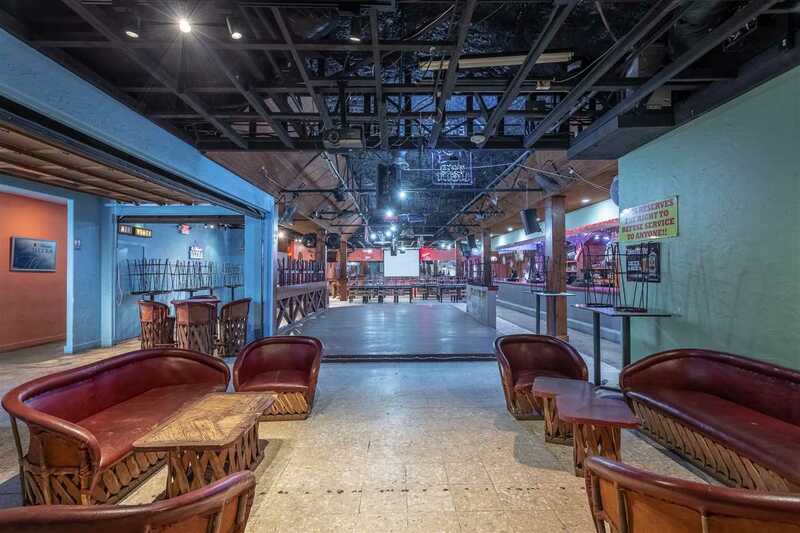 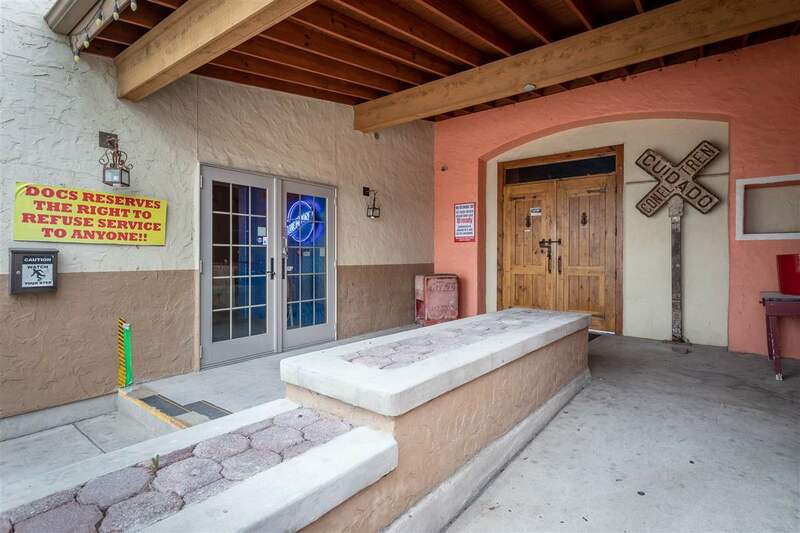 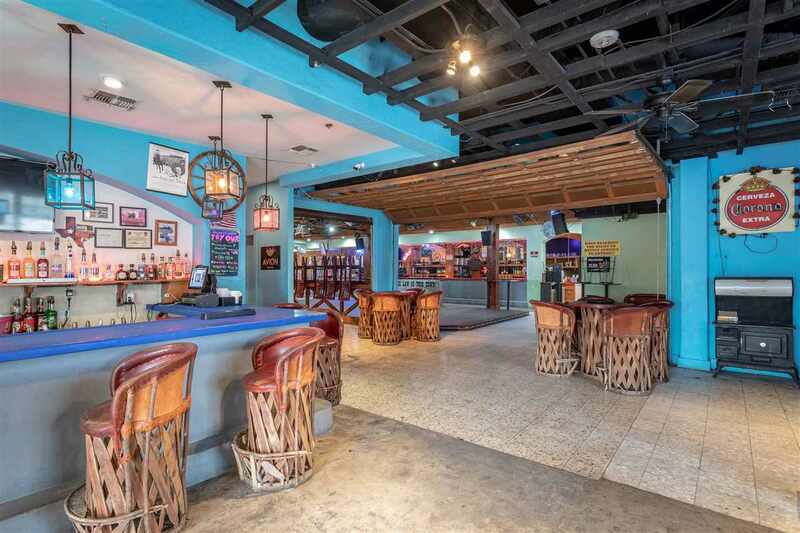 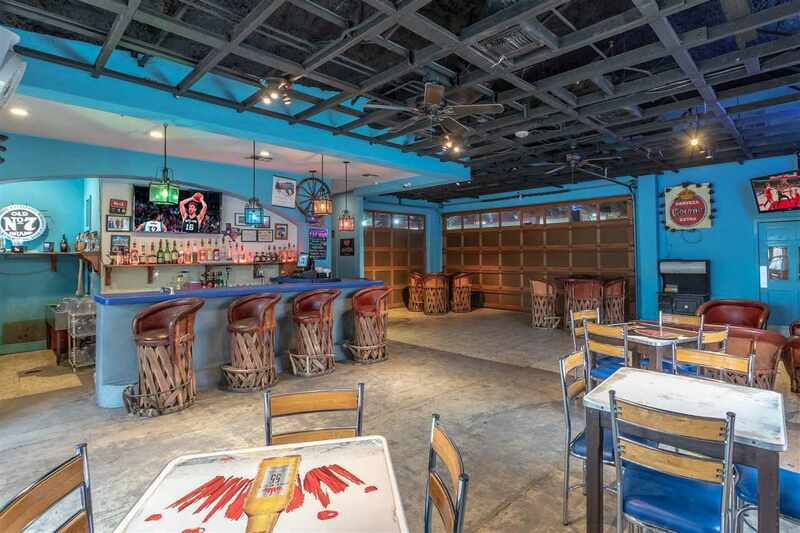 Doc Holiday&apos;s, Premier Club, Fully Equipped Restaurant, capacity of 320 (can handle more with outdoor patio capacity of over 70, billiard room, strong repeat customer base, hosting large events. 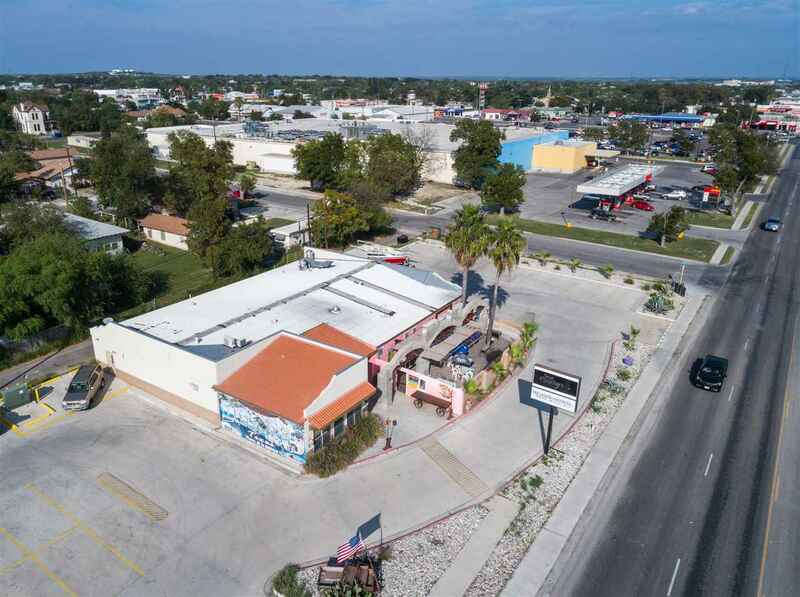 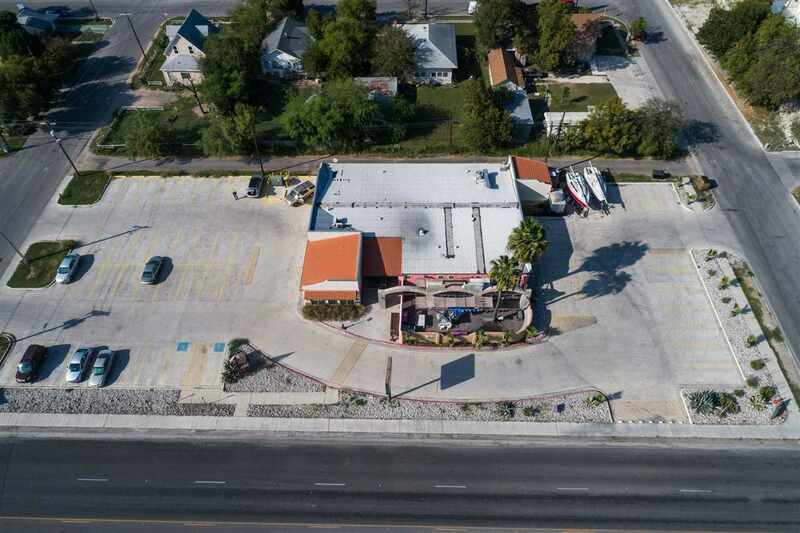 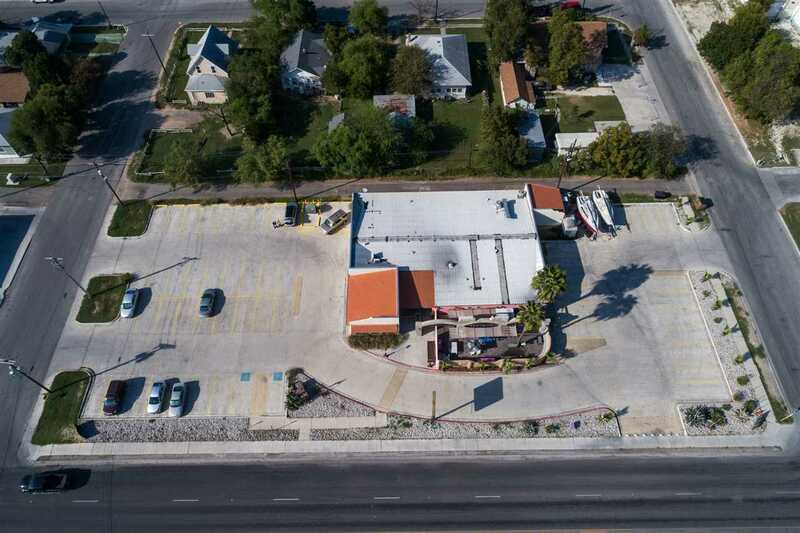 This subject property is located at Gibbs & Tx-239 Spur. 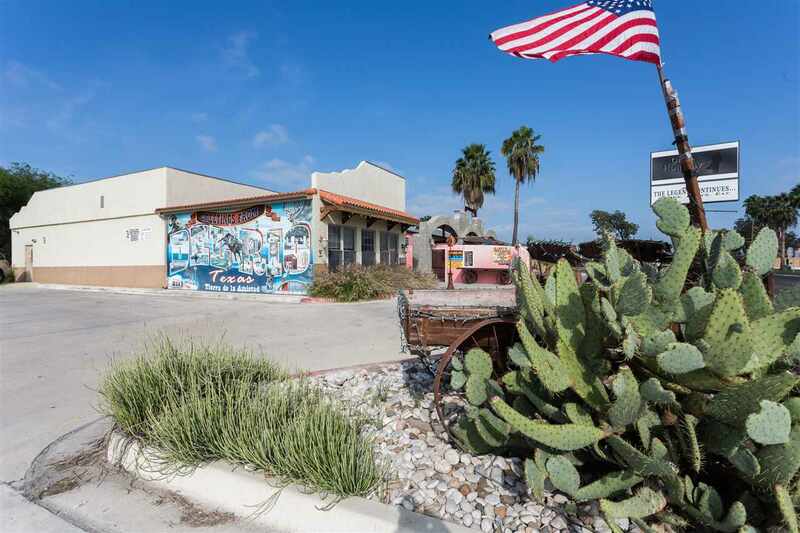 TX-239 Spur will take you to port of Entry of Mexico just 5.3 miles. 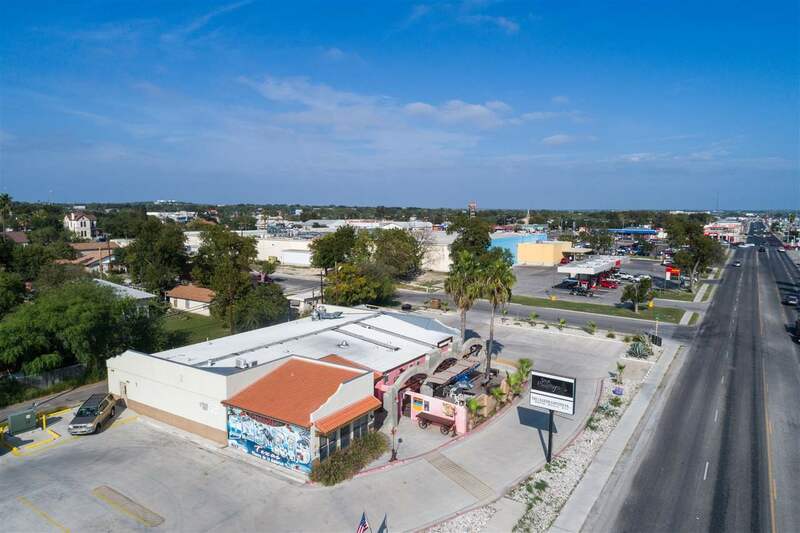 Near by businesses included HEB, HEB Pharmacy, Air Force Federal Credit Union, Texas Department of Transportation, The Feed Store, Meme&apos;s Kleen Kitchen, True Value Russell Hardware, Exon Gas Station, Del Rio Station intermodal transportation center served by Amtrak. Annual Daily Traffic is 15, 050. 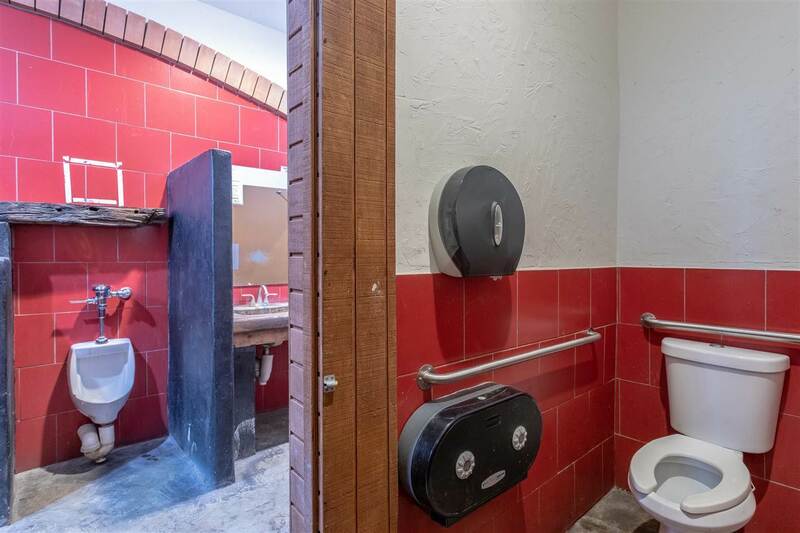 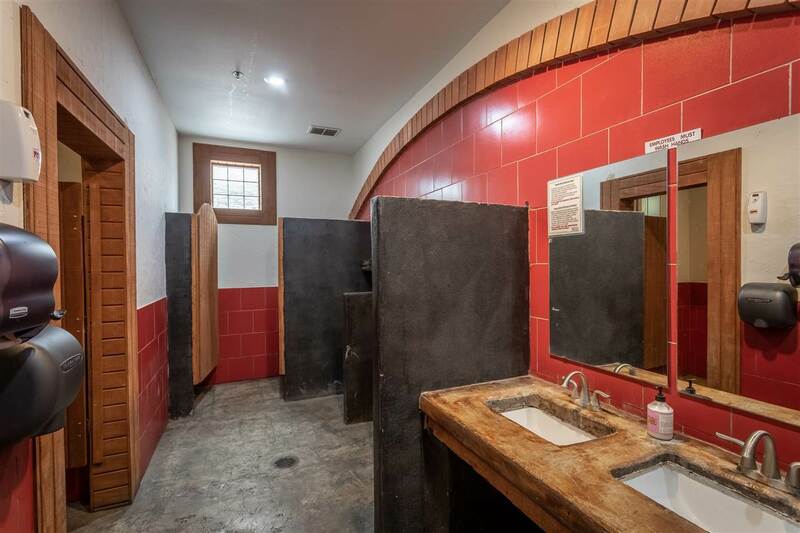 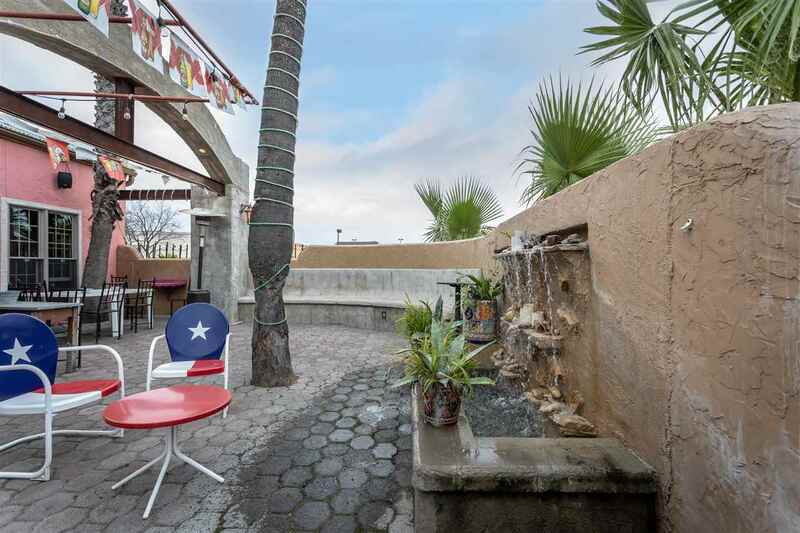 Seller is a Texas Licensed Realtor. 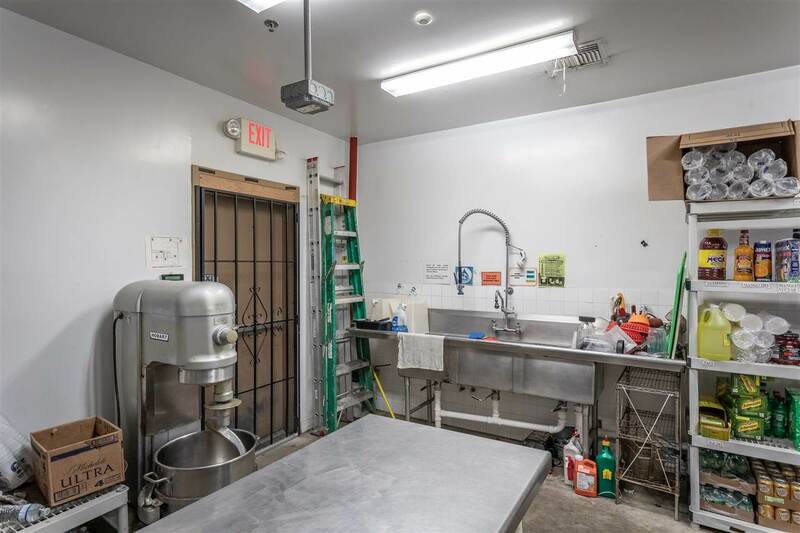 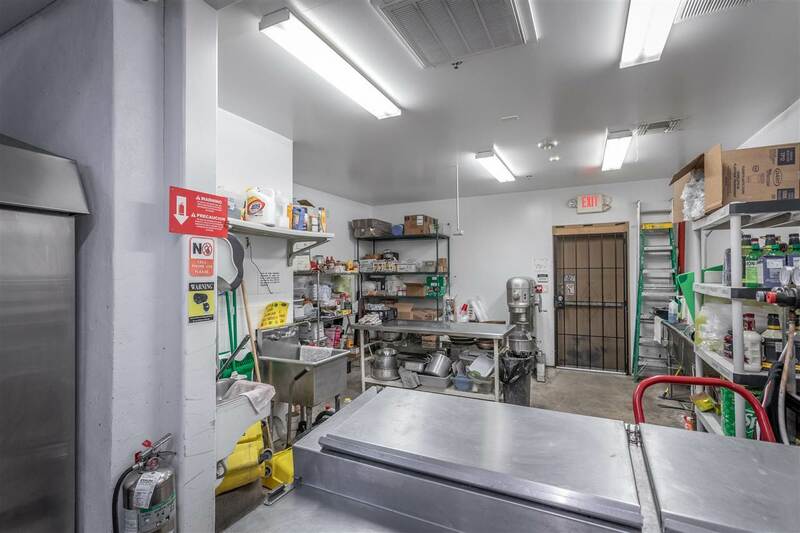 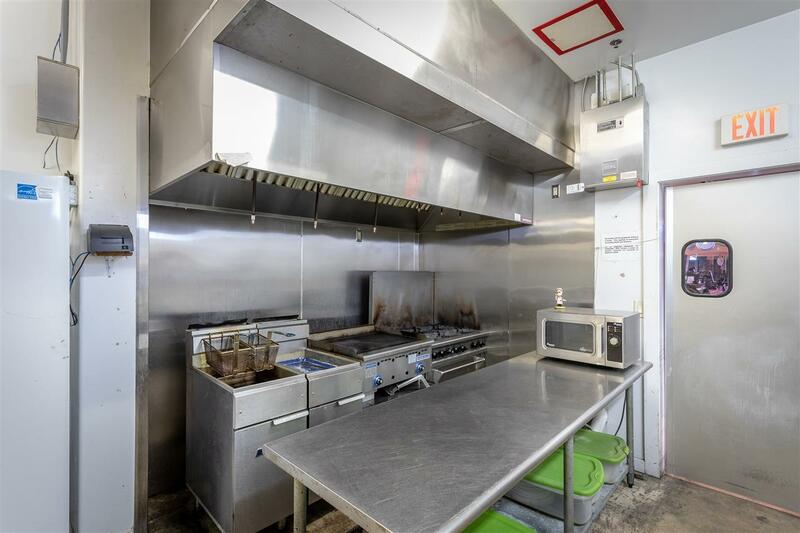 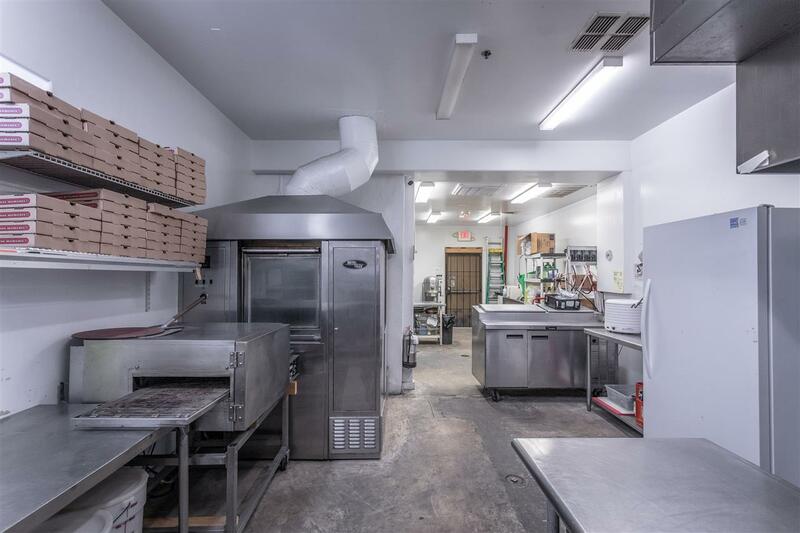 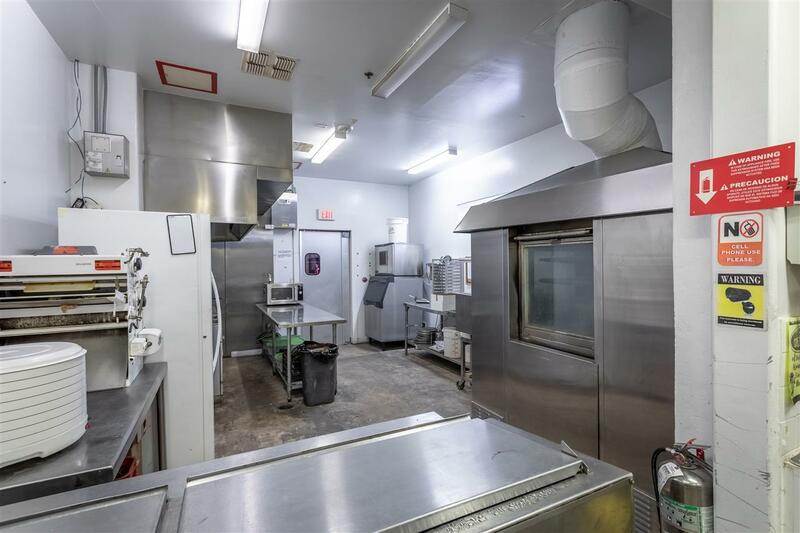 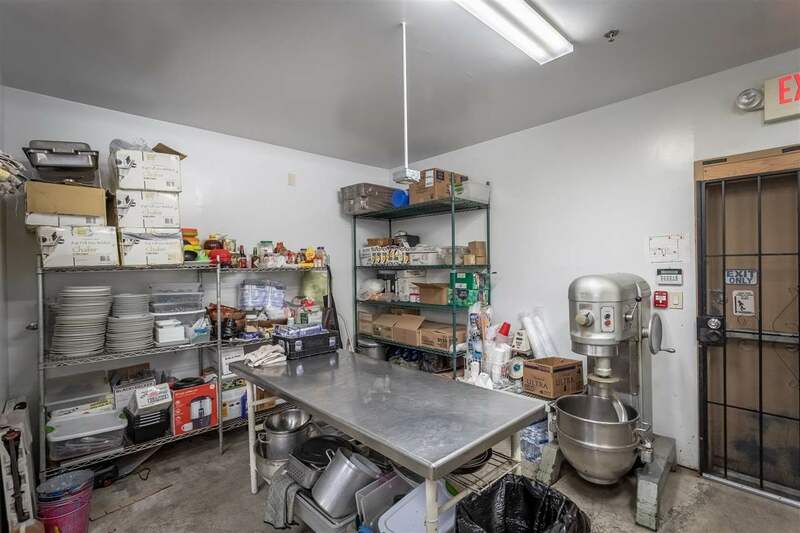 Excluded:Big Pizza Oven, Port-Pizza Oven, Dough Mixer, Pizza Roller and Sailboats. 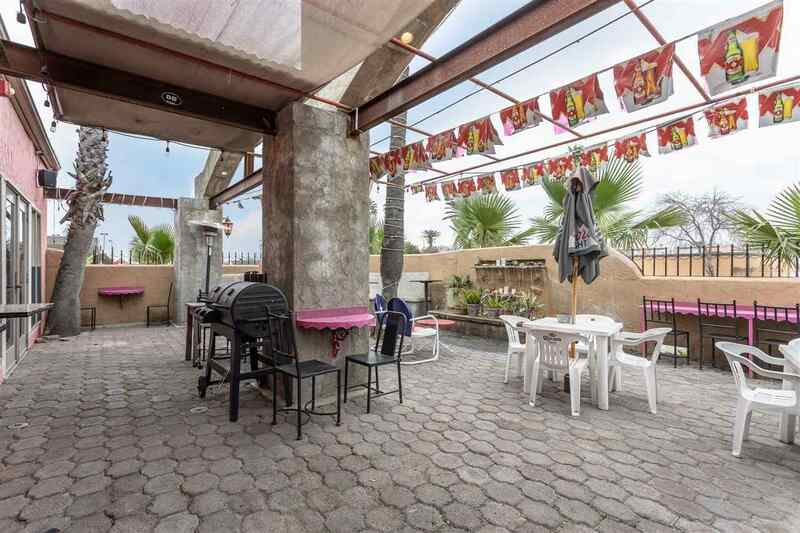 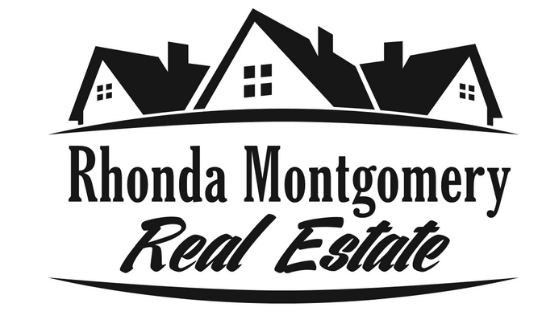 More details uploaded in documents or call listing office for more details. 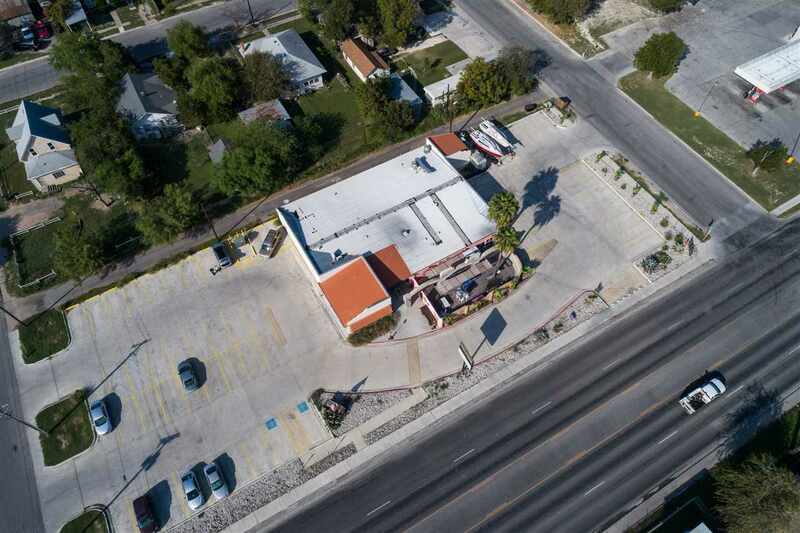 830.775.3704.